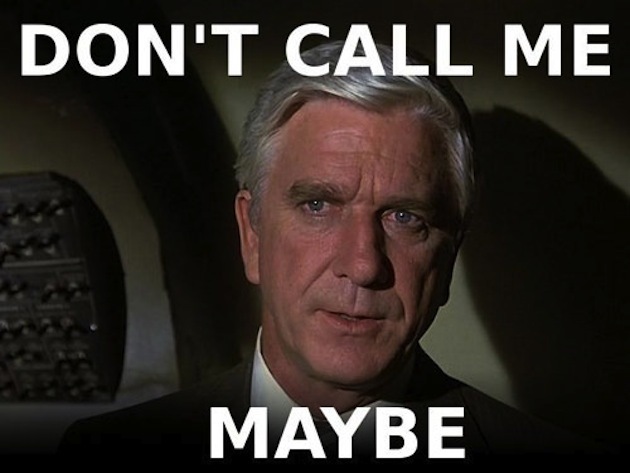 Guard Frequency » Guard Frequency Episode 055 | Here’s My Frequency, Call Me Maybe? HomePodcastsGuard Frequency Episode 055 | Here’s My Frequency, Call Me Maybe? Guard Frequency Episode 055 | Here’s My Frequency, Call Me Maybe? Geoff and Lennon have now fully recovered and so Tony takes off his hazmat suit and joins them for another episode of Guard Frequency. In this week’s Squawk Box, we catch up with our old friend the Textron Scorpion. In CIG News we bring you everything that’s happening around the UEE including our weekly Crowd Funding Update, Geoff and Tony’s opinions on the Mustang after playing on the free Test Week, the details on the 5th system to be kicking off the persistent universe, 10 For The Producers episode 3 and Around The Verse 27. In Nuggets for Nuggets we cover the Anvil Gladiator, and finally we tune into the Feedback Loop and let you join in on the conversation. Do you think the free ship weekends should be open to any registered citizen, backer or not? Tony, Lennon, Geoff and Chiv, what are your opinions on what CR said on 10FTC Episode 50 related to travel on the PU? Do you think the WIP related to Quantum Travel addresses the fact the SC ships have huge main engines? I like the skill based approach that is being built into it. I know we have discussed this before, but for me, this is one of the most important mechanics, since it can make or break the immersion (I say this without a shred of irony). Since the tech used on this has to make sense within the universe it is part of. This Universe, has a sort of vibe that comes as advanced and yet not as much as we could go anywhere in the galaxy (à la Star Trek’s warp.) as we are dependent on naturally occurring events (wormholes [jump-points]) but cannot create them artificially. Awesome show, as always. Listening to you guys has become my Tuesday routine. As for the Community Question; Yes, for the alpha, ship testing and equipment testing should be available for all backers. The more backers the bigger data set for balancing and bug-squashing. After Alpha, then it should be returned to Subscribers, but only after testing. Have a great week! I’ve been saying for a long time: We need to have a virtual hangar where you could look at all released ships regardless of limited edition or not, and one could fly the ship (if AC ready) in Free Flight mode. Sort of a Demo if you will. This would allow less chance for buyer’s remorse and potentially increase ship sales. It also would allow you to properly budget your money on the ship you really like to be in, rather than basing it off videos and concept art. Thanks for the shout out for posting on reddit! but I really can’t wait to unleash the Gladius! Naw, 54 was funny because of Geoff needing broadcast glasses. Though the story behind the coffee cleaner. Great job with that Anvil broadcast. It was entertaining. Free trials should be open to all. Getting a chance to test the game, even in the development it is, as it will inspire anyone and everyone to back the game. I think this comment will stick with me. I feel the urge growing in me, ship sale, with aurora lx package, no must resist spending. . .